Media Fund helps its clients to prepare their business for sale. Throughout the start of the process to completion and closing, Media Fund works closely with our clients. Analysing the market, writing information memorandums, scripting strategic reviews and preparing presentations are parts of the process, as well as co-ordinating the clients’ lawyers, accountants and other professionals. 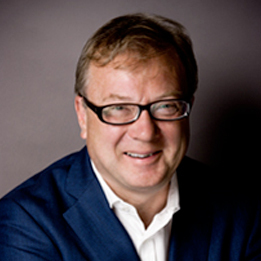 Prior to founding MediaFund in 1991, Piers worked at Ansbacher Media, responsible for M&A of media companies in and across Europe. Before coming to M&A, Piers was Publisher of City Limits magazine, Deputy Chairman of Zwemmers, a writer on travel, media, food and drink, Course Director at the Börsenverein, in Frankfurt, Publicity and Promotions Director for Reed Books and International Marketing Manager with the illustrated book publisher Thames and Hudson. Piers maintains his connections to the industry he serves, holding stakes in Arcadia Books Limited and The Riviera Times. He has served on music and drama boards for the last ten years. 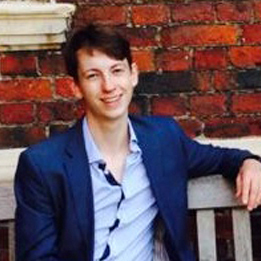 Joe graduated from Cambridge University with a first class degree in English Literature before achieving a distinction in his MPhil, also at Cambridge. Joe supports Piers in all aspects of the MediaFund business.